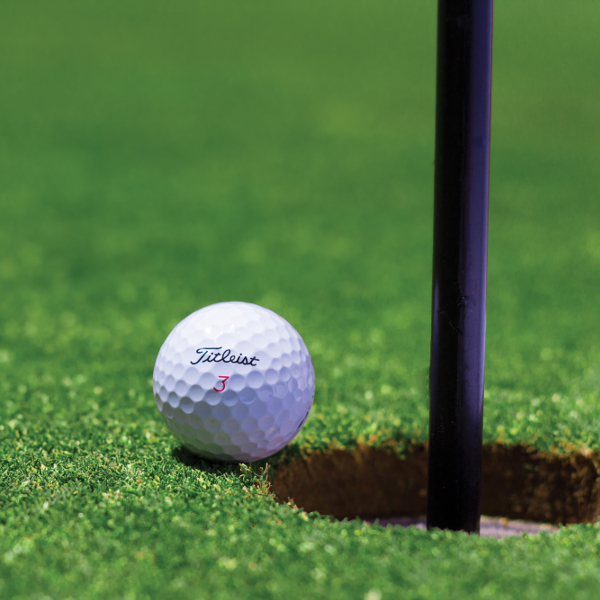 The West Michigan District’s Annual Golf Outing is back! Join your industry colleagues at the beautiful Golf Club at Thornapple Pointe. This is a great way to network with colleagues and help support PMA and our industry. Sponsorship opportunities are available for purchase and are a great way to put your company’s name in front of key Michigan manufacturers. For more information, please contact Lori Miedema. To register over the phone, please contact Cindy Minn at 216-901-8800.